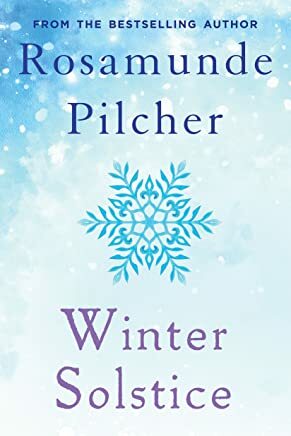 Death of Rosamund Pilcher – Joyce's mystery and fiction book reviews with some non-fiction too! See below for a link to her obituary in the New York Times. 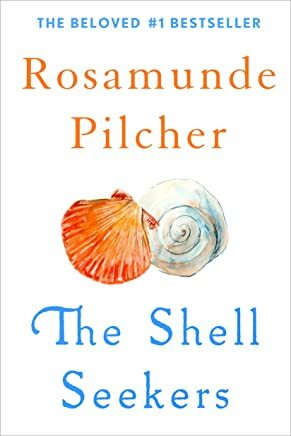 I loved this author’s The Shell Seekers when I read it. 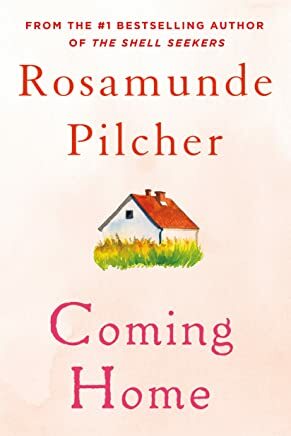 The story of Penelope Keating, her marriage, children and her growing up enthralled me. I also very much enjoyed Winter Solstice. 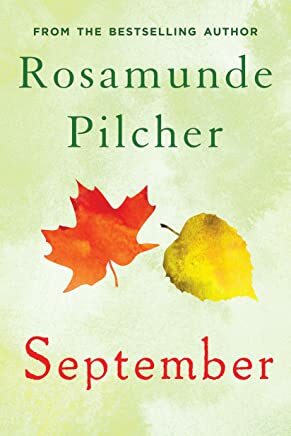 Other novels were less memorable to me but still good reads including September and Coming Home.